Here’s a peek at some of the approximately 400 varieties of ivy that you can see during the Victorian Week and Ivy Show that is running until this Sunday, Oct. 3 at the Buffalo and Erie County Botanical Gardens, 2655 South Park Ave., Buffalo. 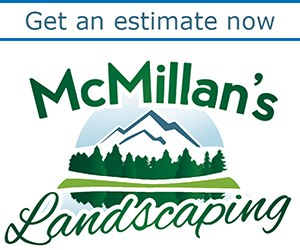 Hours are 10 a.m. to 5 p.m. The show is brought to you in part by the Western New York Ivy Society. The Botanical Gardens houses the largest public ivy collection in the world, with more than 500 cultivars. With its yellow hue, it’s obvious how Midas Touch gets its name. 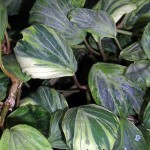 To keep all of these cultivars straight, each has not only a unique name, but a number as well, explained Lee Schreiner, a member of the Western New York Ivy Society. 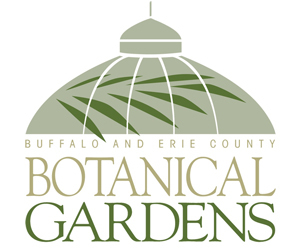 She is also a master gardener, a member of the Smallwood Garden Club and a member of the Herb Growers of the Niagara Frontier. 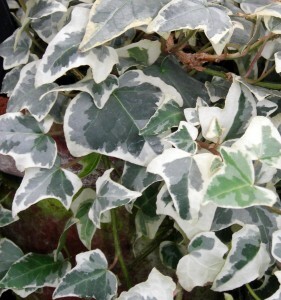 To take advantage of all these different kinds of ivy, try mixing them. 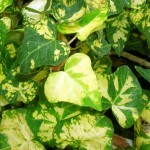 Schreiner plants yellow ivy under a tree, with dark green ivy around it. 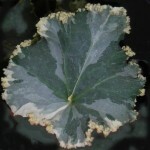 Elfenbein has a large leaf with a white lacy edge. 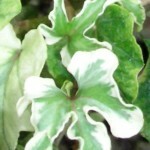 Reef shell is the only striped ivy, and it’s hard to grow. 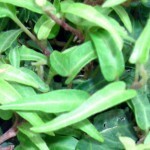 Ivy can last at least four or five days in a flower arrangement. Sonia Falkowski, another member of the Western New York Ivy Society, fondly remembers ivy cascading down her bridal bouquet. Falkowski is also a volunteer at the Botanical Gardens and is on the planning committee of the Samuel P. Capen Garden Walk. Green fingers is not your typical shape. “Ivy puts out a fine chemical that causes you to sneeze,” said Schreiner, who always carries a tissue in her pocket when she is working with all the ivy plants at the Botanical Gardens. While you may be reluctant to plant ivy because of that trait, keep in mind that it makes ivy a good choice for a garden plagued by deer. 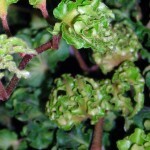 Hale Bob is curly and variegated. The show is brought to you in part by the Western New York Ivy Society. Admission is adults, $8; seniors, $7; students 13+ with ID, $7; children 3-12, $4, and children under 3 and members, free.